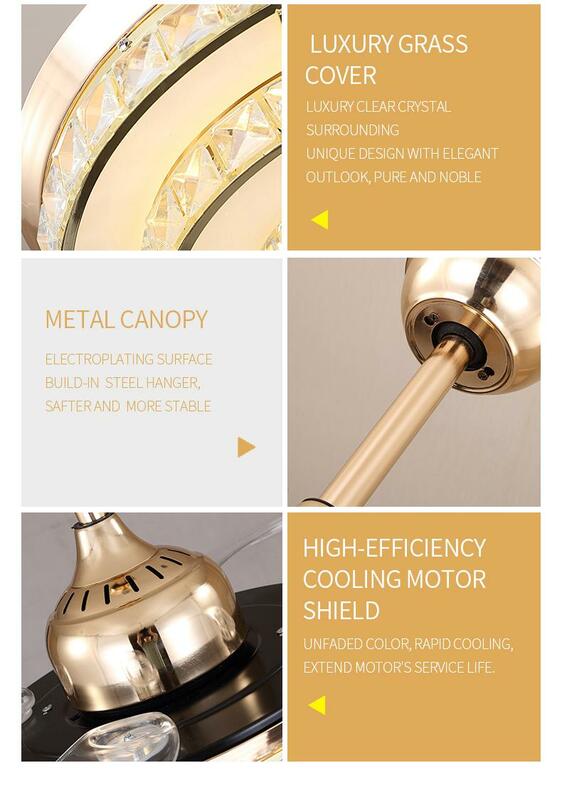 FLW-01 Chandelier Fan is now available in Bangladesh. 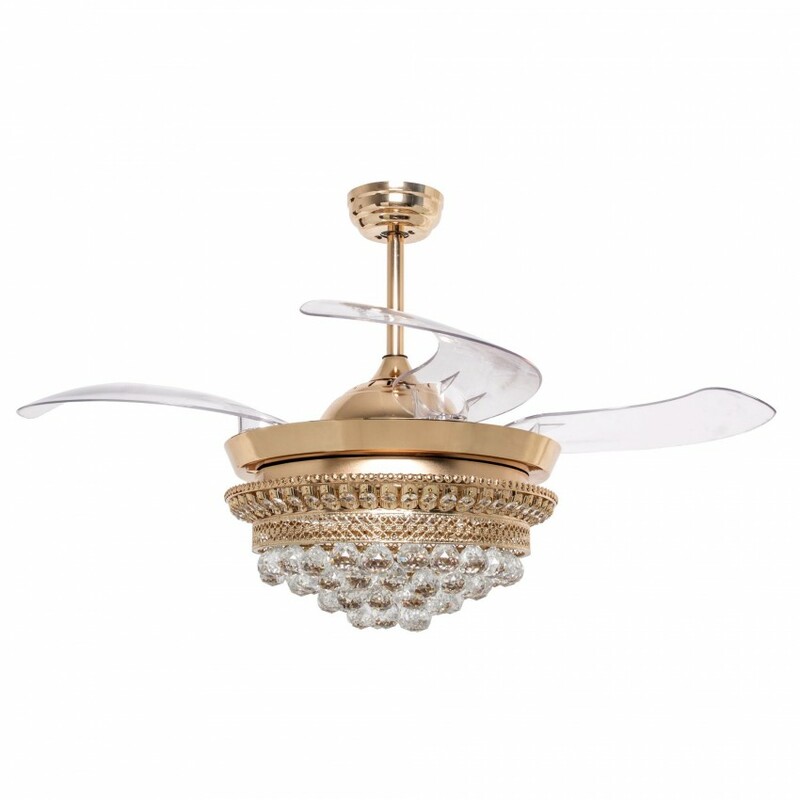 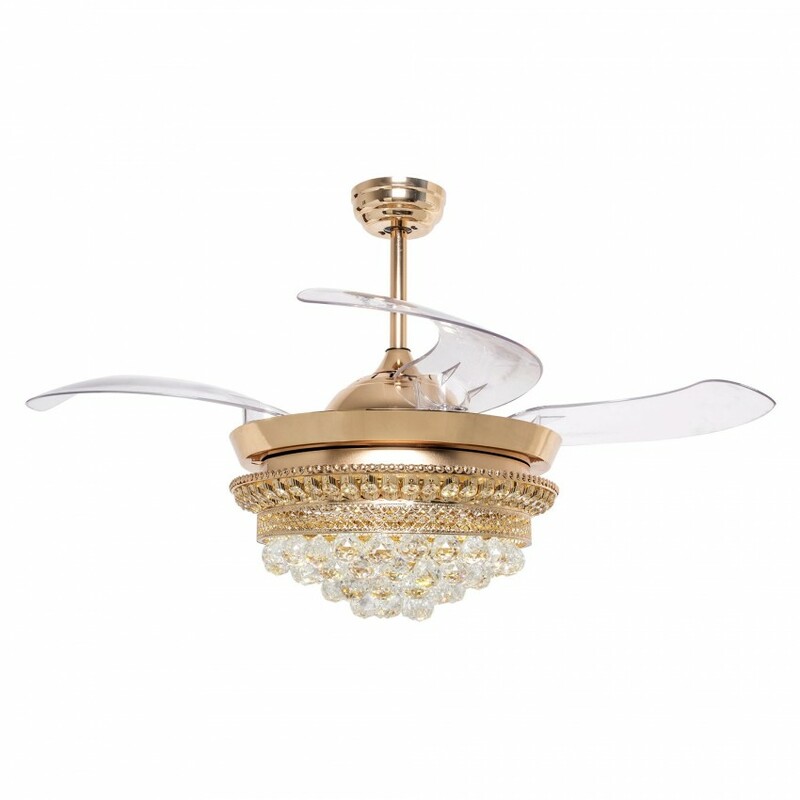 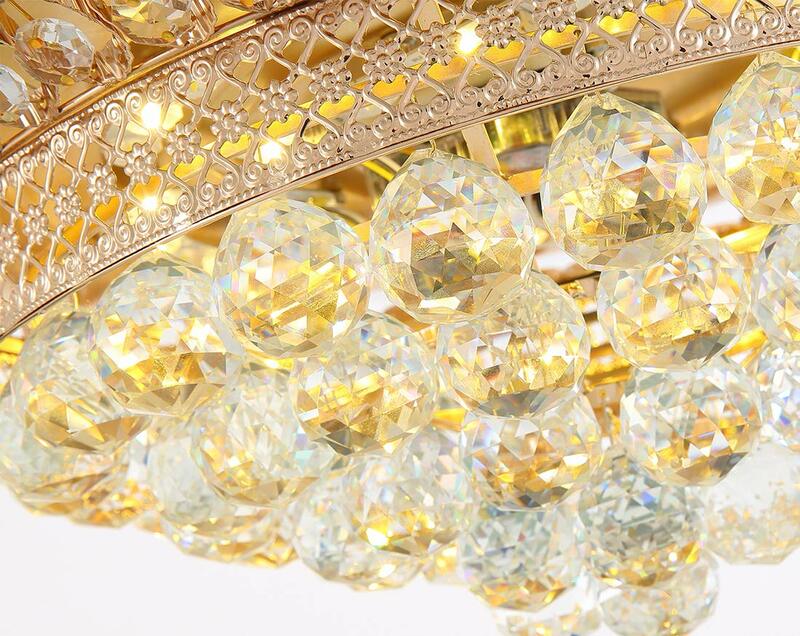 It is a combination of crystal beads chandelier light and ceiling fan. When you turn on the fan, the fan blades come out and start to rotate and when switched off, the blades automatically retract turns into a chandelier instantly. 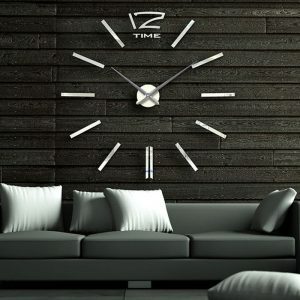 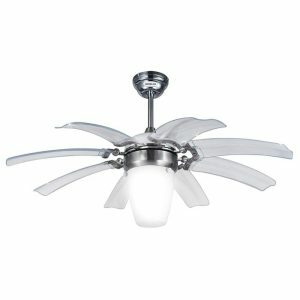 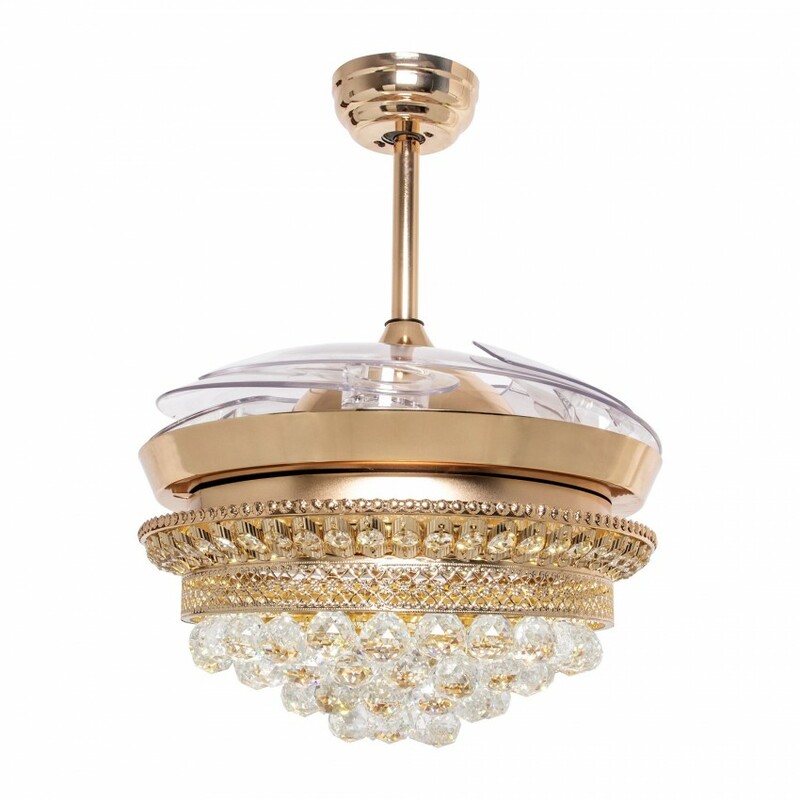 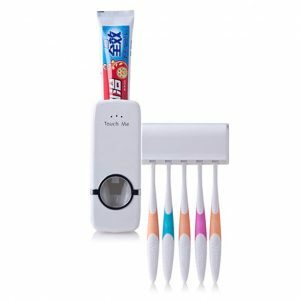 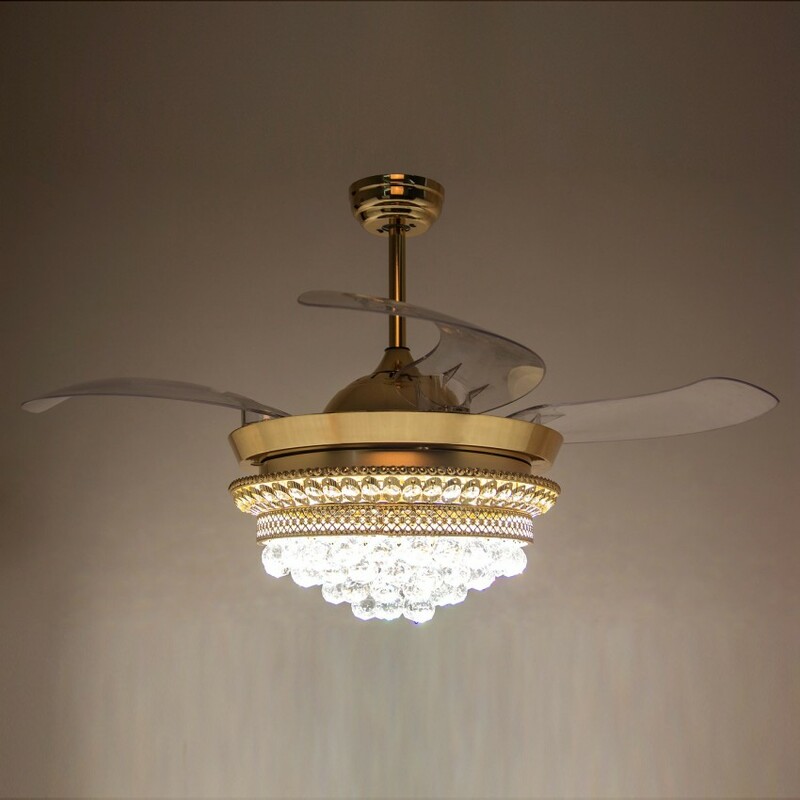 It has 4 retractable fine acrylic blades & an attractive chandelier attached to it. 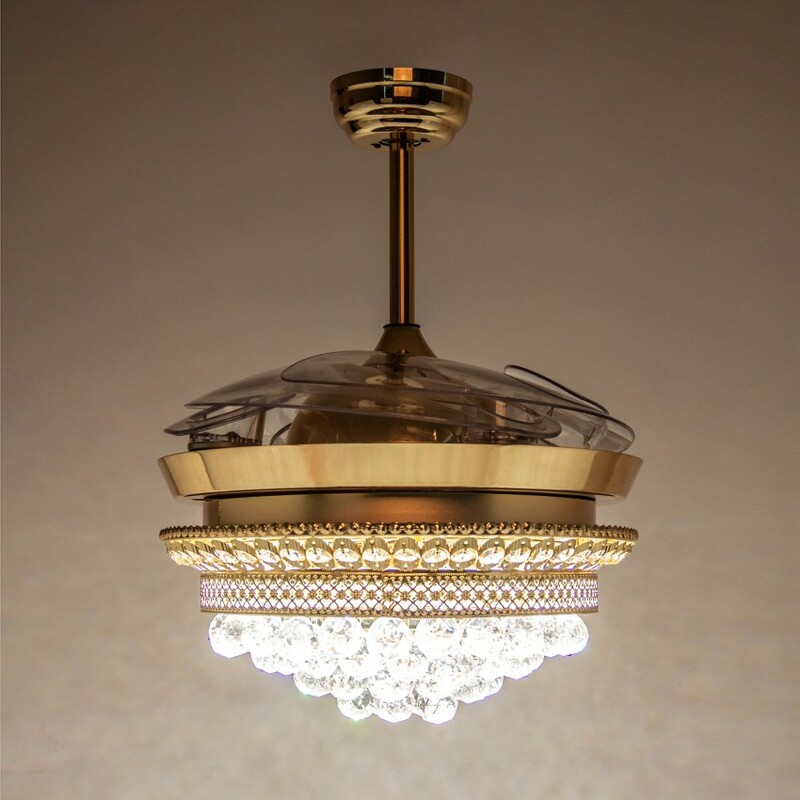 The retractable acrylic blades revolve around the chandelier. 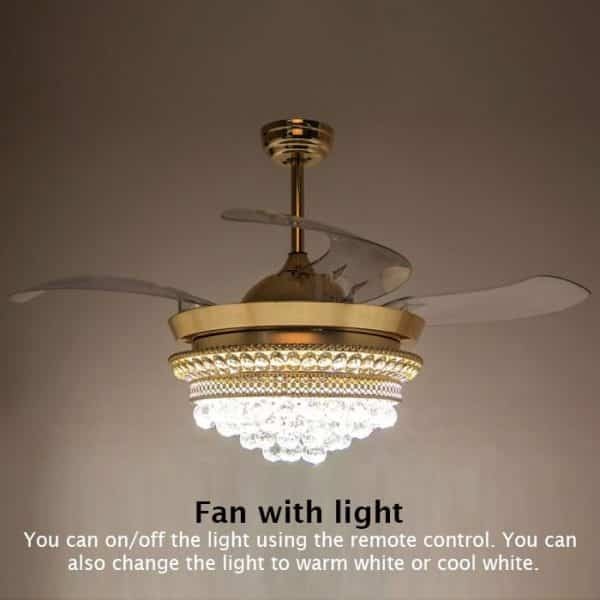 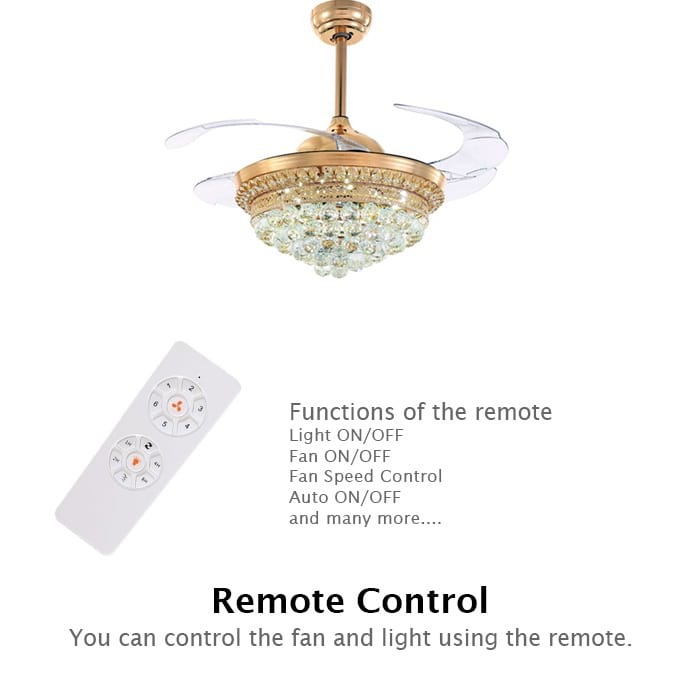 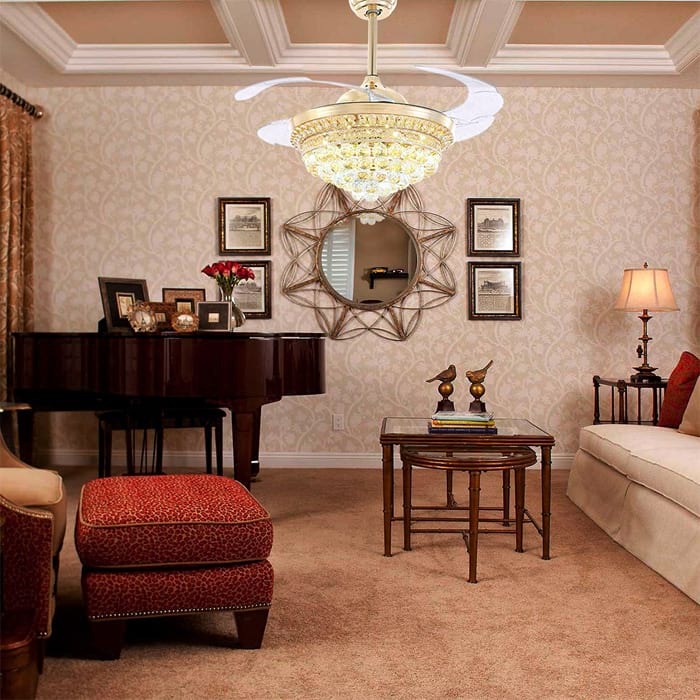 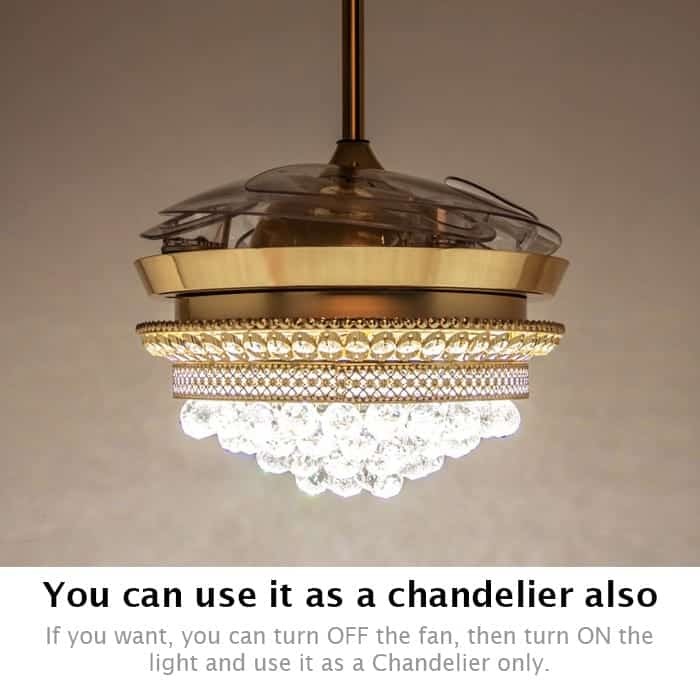 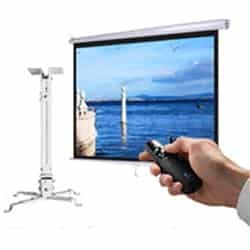 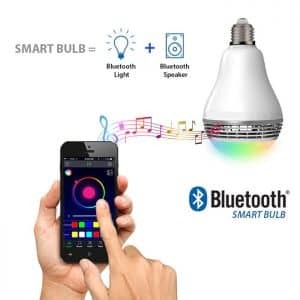 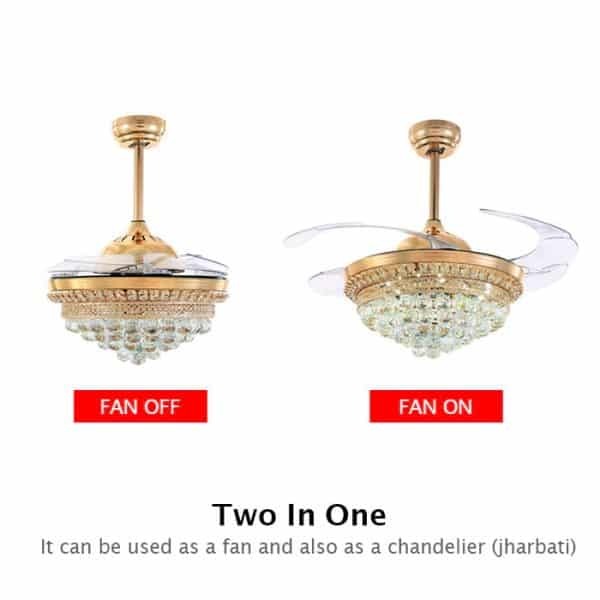 Remote Control– You can control the fan and the chandelier light using the remote. 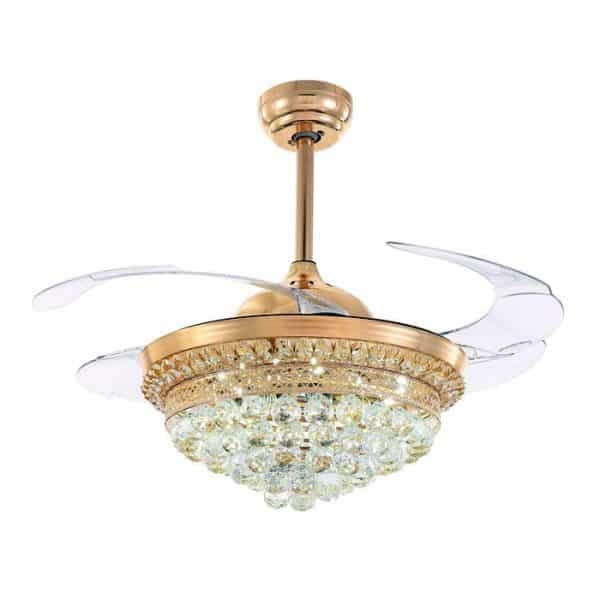 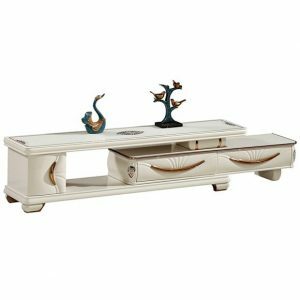 Chandelier/Jharbati– It has warm white and cool white LED lights.